The GeoVision GV-600B-4 is a digital video recorder card that can connect up to 4 surveillance cameras. It has a recording resolution of 320×240 at 30 frames per second. The GV600-4 has watermark authentication, which validates the video. 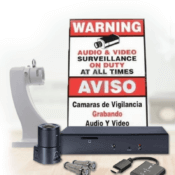 Surveillance recordings can be viewed from laptop or tablet through the TCP/IP network. 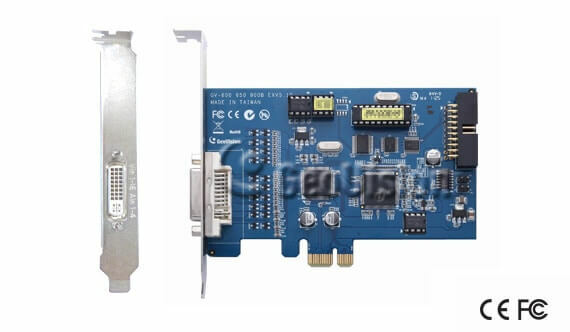 The GeoVision DVR card has several recording modes, proving to be user friendly. 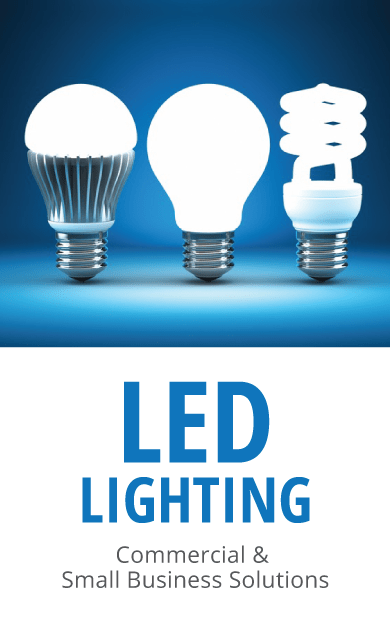 The GV-600B-4 is very affordable and is perfect for a small business owner or residential use. When it comes to surveillance capture cards, there are not many competitors that can match the superior quality of GeoVision. 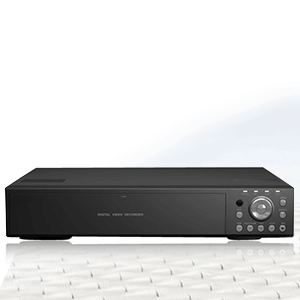 The GV600B-4 has a frame rate of 30 per second. It is different for each camera, because the total frame rate is divided by the number of cameras. For example, if four cameras are connected, it would be 7.5 FPS. It is also possible to set the FPS for each camera. Below is an example of 30 FPS on a surveillance camera. It records in the three types of resolution available, D1, Half D1, and CIF. CIF is 320×240 pixels and D1 is 720×480 pixels, which is 4 times larger than CIF(read more about DVR resolutions). Geo H.264 V2 compression technology is also available on this device. GeoVision has a built-in web server in all its DVR cards. This allows access to the videos from any computer, laptop, or tablet with internet access. In order to sign in, passwords must be provided. The DVR card has settings that allow the user to place one or more passwords. When there is insufficient light, the automatic gain control function will kick in and amplify the image clarity, preserving the scene quality. In standard lighting conditions, the AGC feature will not be necessary, but will prove extremely useful in situations where the light will vary. Update GeoVision’s capture card allows a user to add additional IP cameras to an existing system. 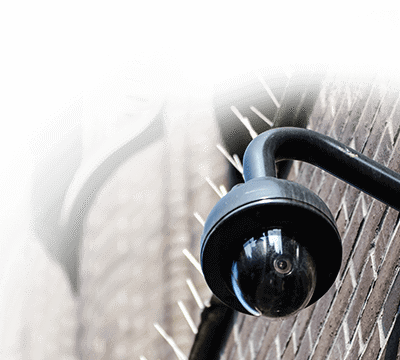 This option essentially will future proof your security system as IP camera is becoming more common and cost efficient to use.